KBSS Engineering can offer a range of Hand Torque Wrenches from Professional Ratchet Type, Industrial Ratchet Type and Spigot Type. 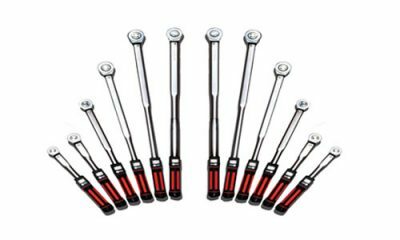 Professional Ratchet Type: We have a range of Professional hand torque wrenches with the reading accuracy of +/-3% which exceeds all international standards for torque wrenches and the locking mechanism which prevent any accidental adjustments that may occur during operations. The product works at up to 400Nm and 300 lb/ft. Industrial Ratchet Type and Spigot Type: The robust construction of this product gives accurate result of +/-4%, even in arduous working conditions. 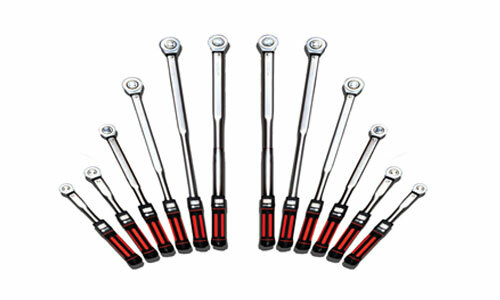 Every wrench is supplied with the calibration certificate. The large break angle improves accuracy by reducing the possibility of over torqueing. Cam control of the mechanism gives a controlled break, which allows the operator to focus. A torque handle with a 22mm spigot is available, allowing it to be used with various fittings. This toll functions at up to 1500Nm and 1000 lb/ft.